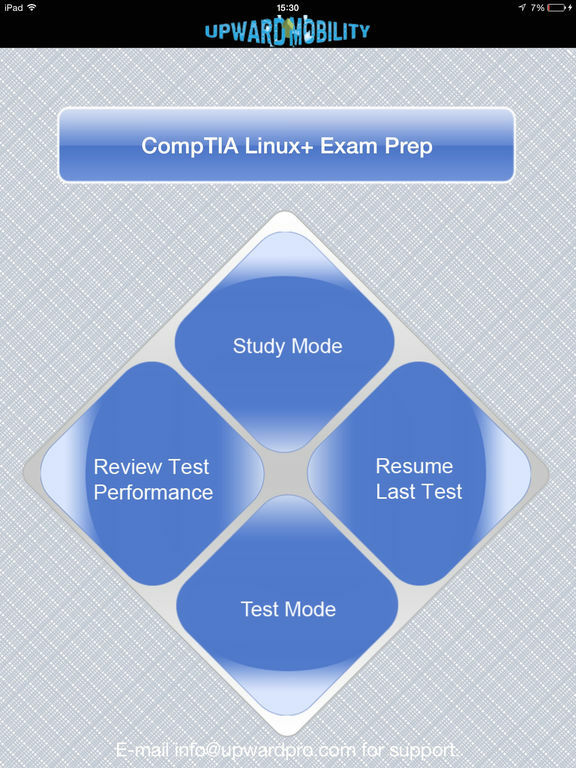 The Linux+ Exam Prep is Dynamic Path's focused exam prep app for the CompTIA Linux+ certification exam. 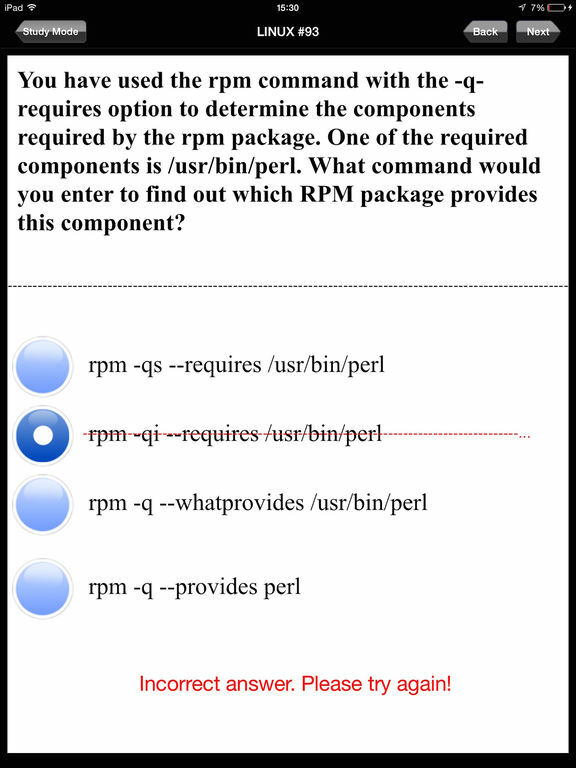 This module contains a targeted curriculum of more than 100 useful questions dealing with the necessary skills and knowledge required of junior Linux administrators. Dynamic Path’s Linux+ exam prep app will help to bridge the gap between your Linux knowledge and practical real-life scenarios, helping you to gain the skills and knowledge you need to move ahead in your career.